Flowmingo allows you to change the name of a workflow at launch time, this allows you to associate a particular workflow to a client or specific event. 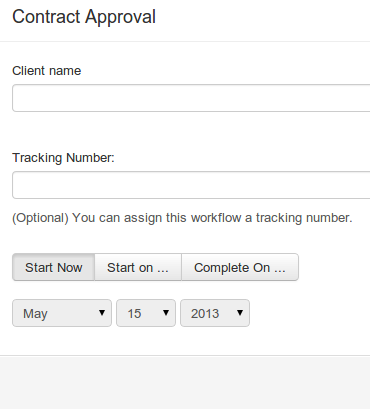 You can also schedule the launching of a workflow so that it starts or ends on a particular day in the future. 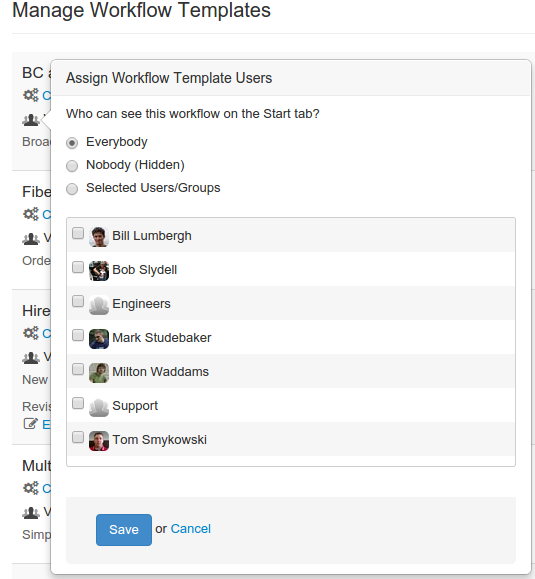 Flowmingo provides a list of all your workflow templates and you can easily launch one with a single click. Customize the name or add a tracking number at time of launch. 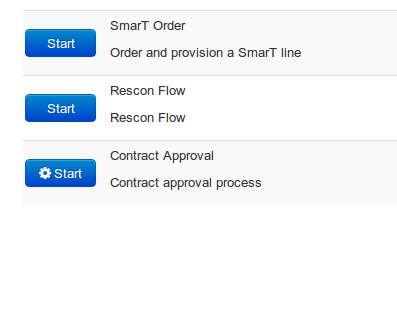 We also allow you to schedule a Workflow to launch automatically.